Three songs by three musicians, all using microtonal and xenharmonic tunings. 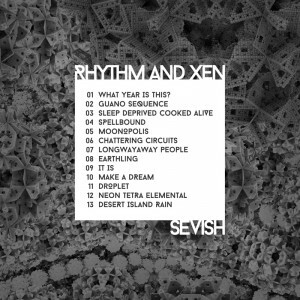 A little mixture of avant rock, algorithmic IDM, and space pop – remixed by Sevish in a drum’n’bass style. 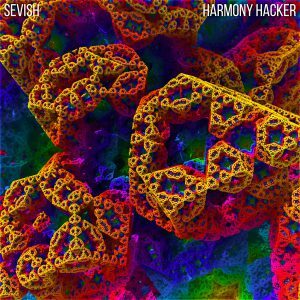 Harmony Hacker follows the underground acclaim for Sevish’s album Rhythm and Xen (2015), and features his recognizable fusion of upbeat electronic music with microtonal scales. 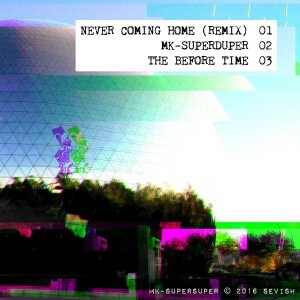 Tracks vary from drum’n’bass to chiptune to house to dreamy soundscapes. Download from bandcamp to get a PDF liner notes. Microtonal tunings include 10-EDO, 15-EDO, 22-EDO, just intonation, Bohlen-Pierce, and various temperaments. 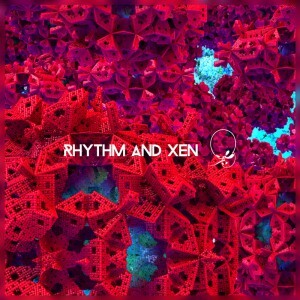 3 tracks of lush, liquid, atmospheric drum’n’bass using microtonal tunings. Named after the MK-SUPERDUPER conspiracy – a powerful and hidden group who tried to unleash new human emotions using the power of music. It’s only within the liner notes that you’ll discover the TRUTH. 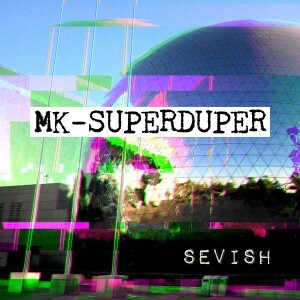 Drum and bass producer Sevish made these 3 tracks to subvert the 12-tone system and honor the secret bass society but his involvement with the original MK-SUPERDUPER project is unknown. the spiritual successor to Golden Hour.